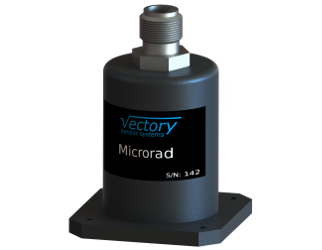 The Vectory Sensor Systems Microrad is a rugged, versatile, very high accuracy tilt sensor / inclinometer, ideal for any kind of application where reliable, accurate tilt measurements are needed. 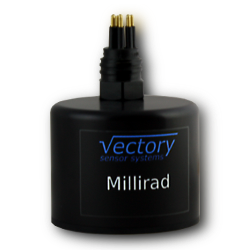 The Vectory Sensor Systems Millirad is a low power subsea tilt sensor / inclinometer, ideally suited for accurate long-term monitoring of subsea installations. 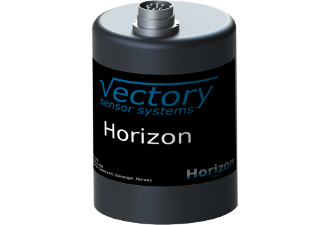 The Vectory Sensor Systems Horizon-505 is a high accuracy, general-purpose Motion Reference Unit (MRU) providing accurate roll, pitch and heave measurements for singlebeam and shallow water multibeam systems. 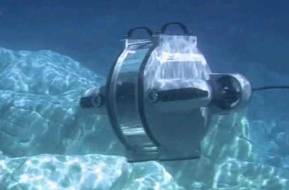 The MRU includes serial RS232/485 output as well as optional Ethernet.